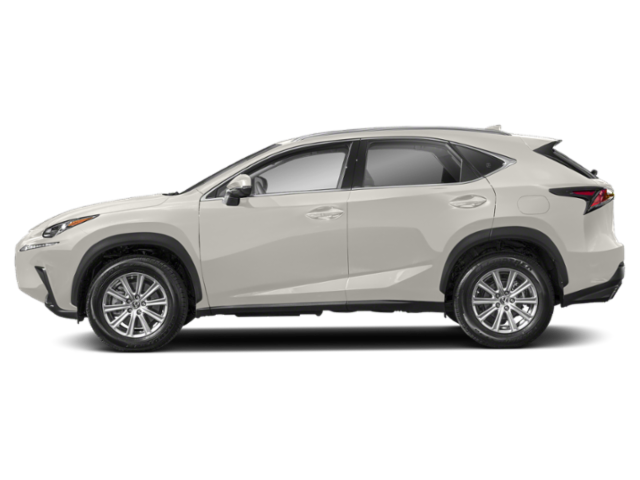 View All New Vehicles "MSRP DOES NOT INCLUDE DELIVERY, PROCESSING AND HANDLING FEE OF $995. 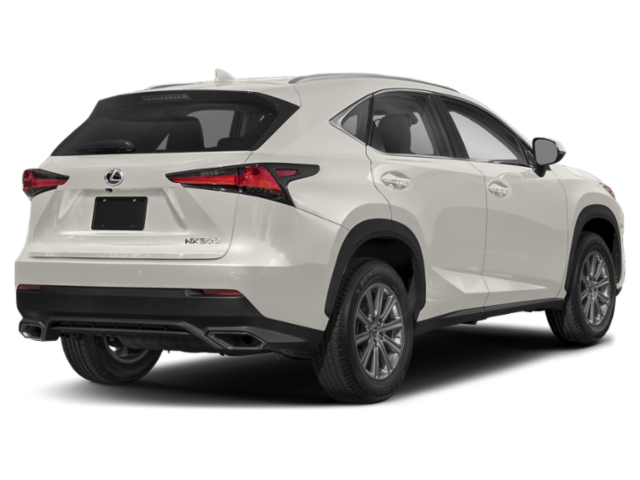 EXCLUDE TAXES, TITLE, LICENSE AND OPTIONAL EQUIPMENT. DEALER PRICE WILL VARY. 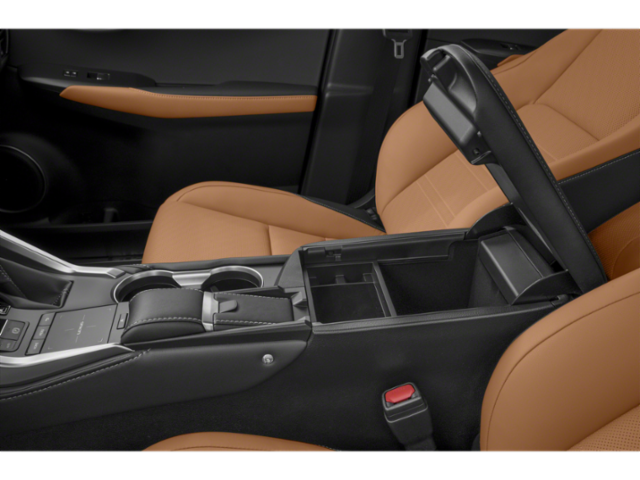 DOES NOT INCLUDE ACCESSORY OPTIONS INSTALLED BY DEALER." 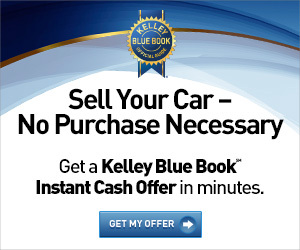 It is the policy of this dealership that prices are plus tax, tag, title, Private Tag Agency Fee/EFF of $148, and Predelivery Service Fee of $799 (which fees represent cost and profits to the dealer for items such as cleaning, inspecting, adjusting vehicles and preparing documents related to the sale, plus any dealer installed accessories). All prices, specifications and availability subject to change without notice. Dealer not responsible for misprints, omissions or typographical errors. Contact dealer for most current information. This is easily done by calling us at (941) 257-0514 or by visiting us at the dealership. 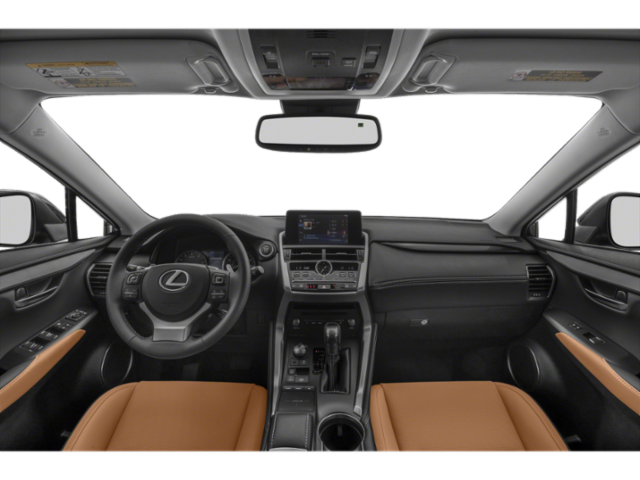 NX 300 trim, EMINENT WHITE PEARL exterior and CREME interior. EPA 28 MPG Hwy/22 MPG City! 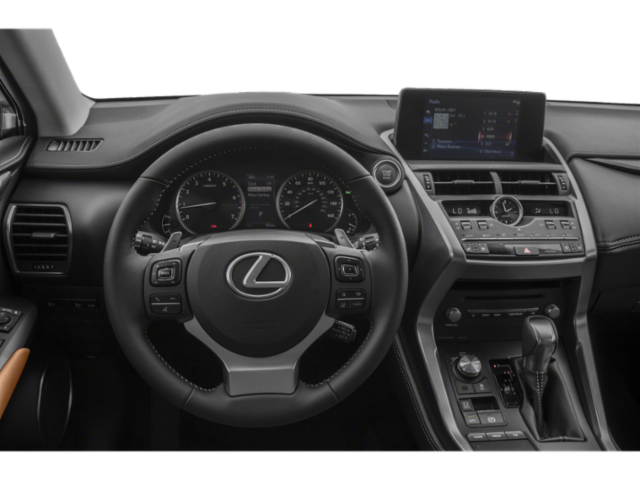 iPod/MP3 Input, CD Player, Alloy Wheels, POWER REAR DOOR W/KICK SENSOR, ACCESSORY PACKAGE 2, Satellite Radio, Back-Up Camera, Turbo READ MORE! Back-Up Camera, Turbocharged, Satellite Radio, iPod/MP3 Input, CD Player. Rear Spoiler, MP3 Player, Keyless Entry, Privacy Glass, Child Safety Locks. 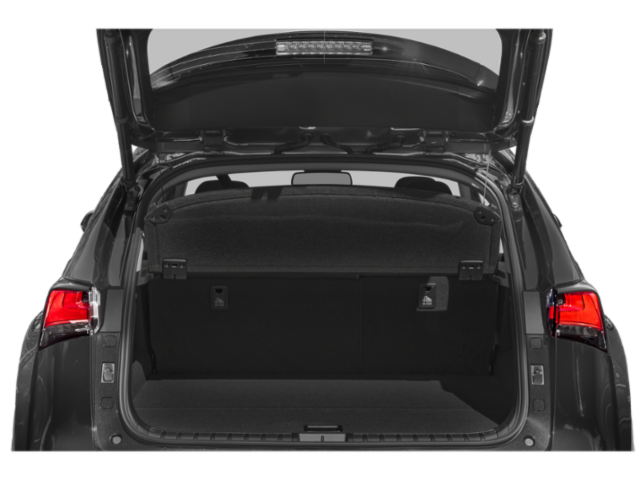 POWER REAR DOOR W/KICK SENSOR auto and easy closer door, wireless lock, unlock and panic alarm, ACCESSORY PACKAGE 2 Cargo Net, integrated storage pouch, Rear Bumper Protector, Carpet Cargo Mat, Key Gloves, Alloy Wheel Locks. 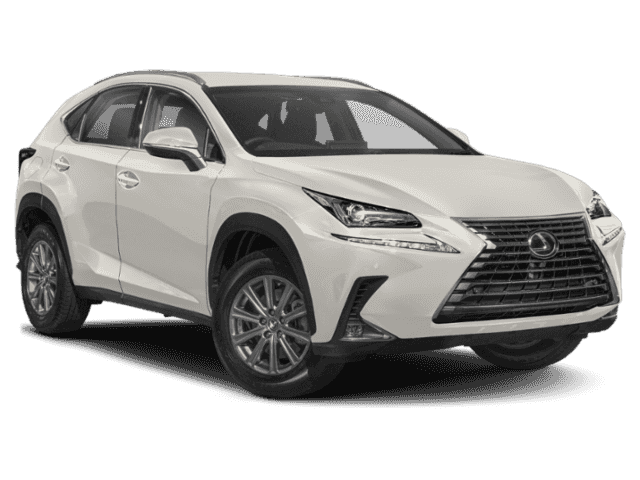 Lexus NX 300 with EMINENT WHITE PEARL exterior and CREME interior features a 4 Cylinder Engine with 235 HP at 4800 RPM*. 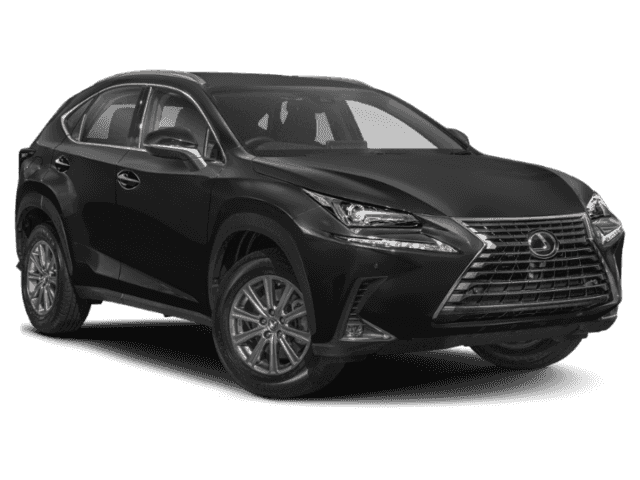 Edmunds.com's review says The Lexus NX provides an abundance of overall comfort that is uncommon in the segment. 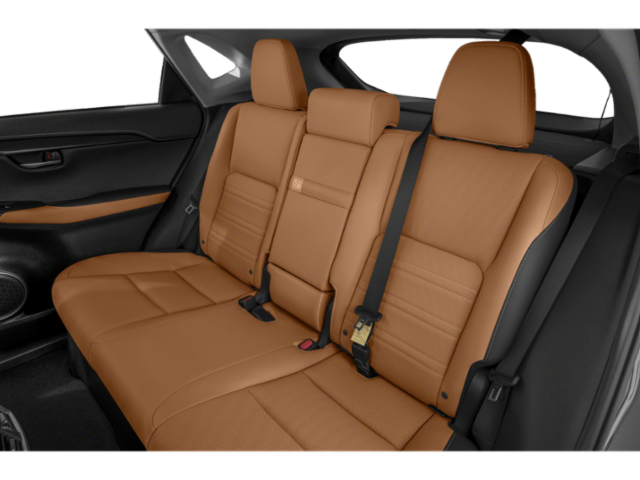 Smooth, quiet and comfortable are apt descriptions.. Great Gas Mileage: 28 MPG Hwy. Our Sarasota Wilde on Clark Internet Staff allows us to serve as your New and Used Venice, Bradenton, and Tampa dealership resource. 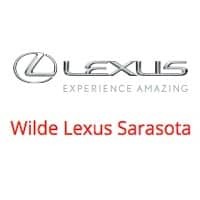 Welcome to Wilde Lexus Sarasota, your full service Lexus dealer offering new Lexus, used luxury car sales, financing, Lexus parts and accessories and auto repair and service. 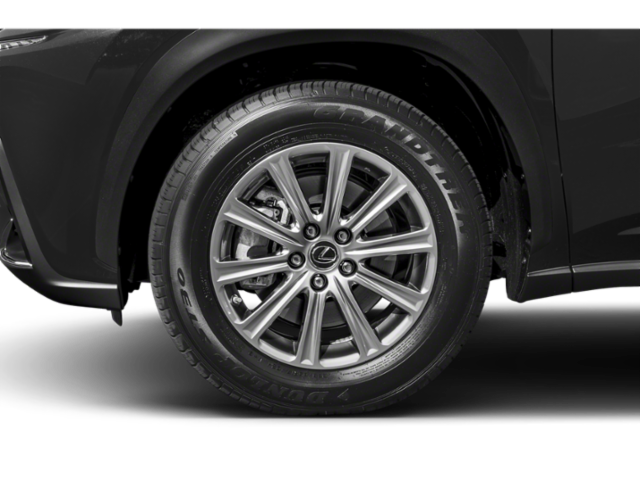 As a Lexus dealer, we are committed to delivering exceptional service aimed at your complete satisfaction. 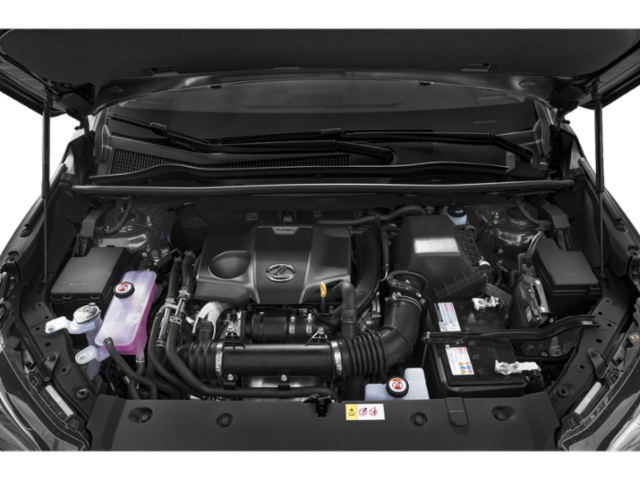 Our passion is providing you with a world-class ownership experience. 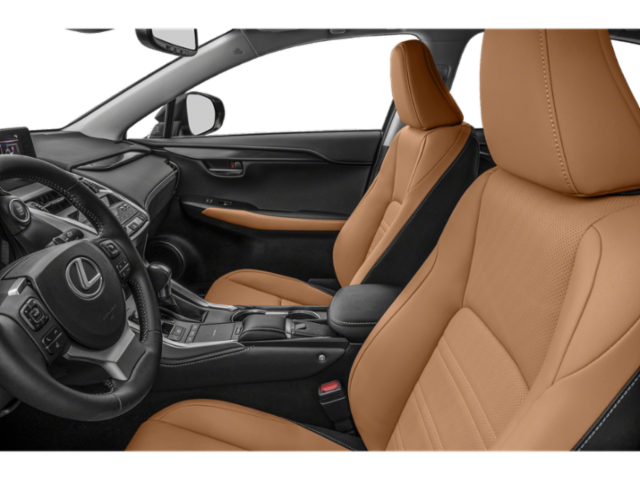 We invite you to stop by our Lexus dealership and experience this exceptional service firsthand. 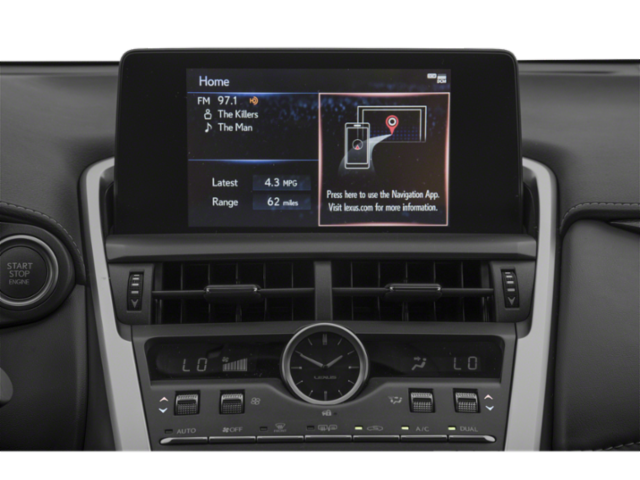 Wilde Lexus Sarasota	27.2700033, -82.4713544.